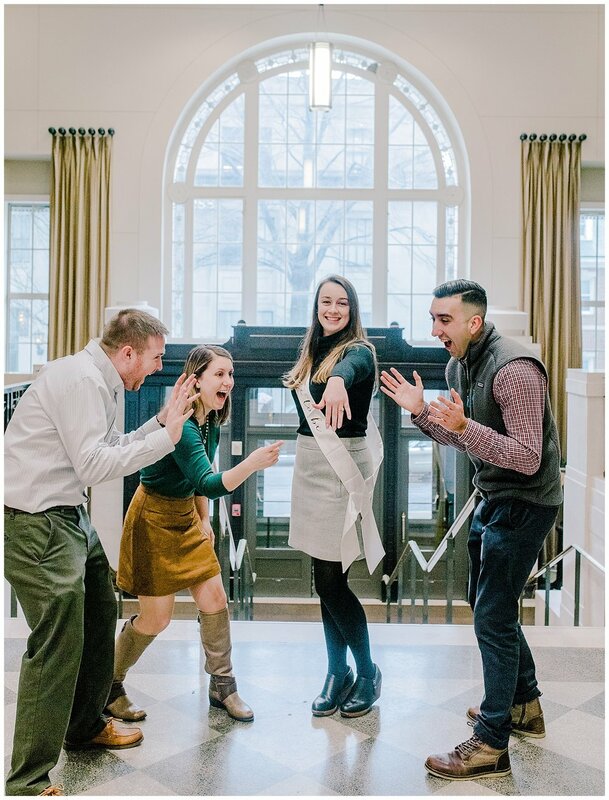 This sweet proposal at Virginia wedding venue The John Marshall Ballrooms was filled with surprise after surprise! 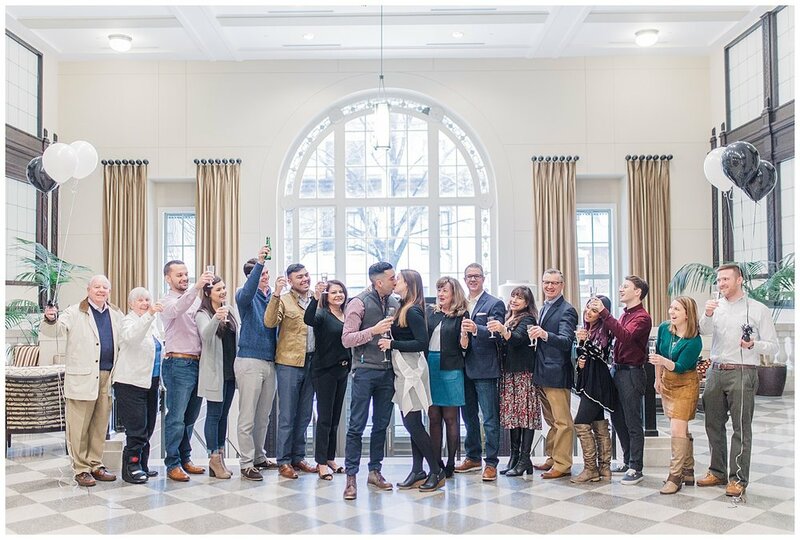 When the bride’s mom, Jennifer, reached out and told me all the behind the scenes planning that was going on, I knew I wanted to be a part of helping them pull off an amazing surprise for her daughter, Amanda! 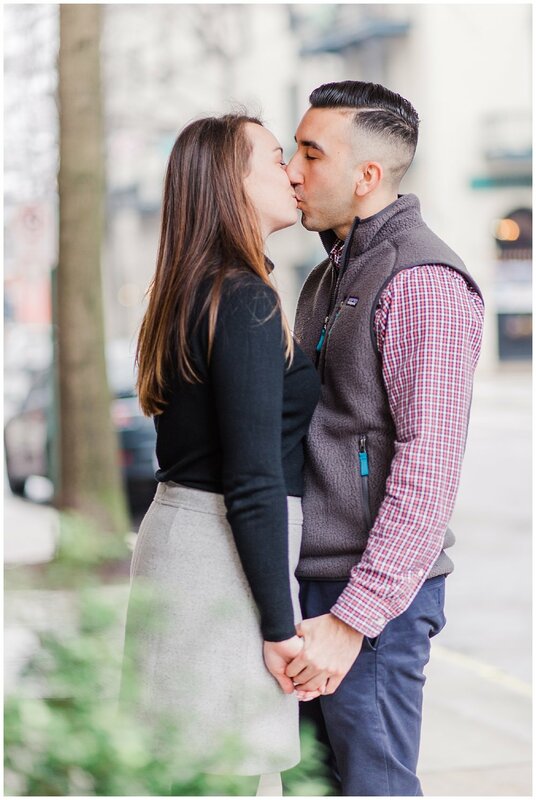 Amanda’s boyfriend, Andres, asked her parents for her hand in marriage. He went ring shopping with them at their favorite jeweler. Then. 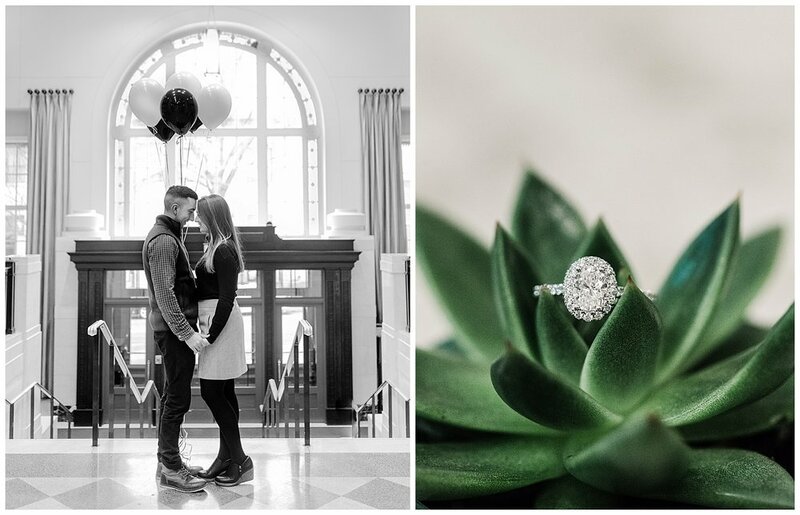 . . he made arrangements with them to book Amanda’s dream wedding venue! The couple had been talking about where and when they'd get married, and Amanda mentioned how much she loved The John Marshall Ballrooms. 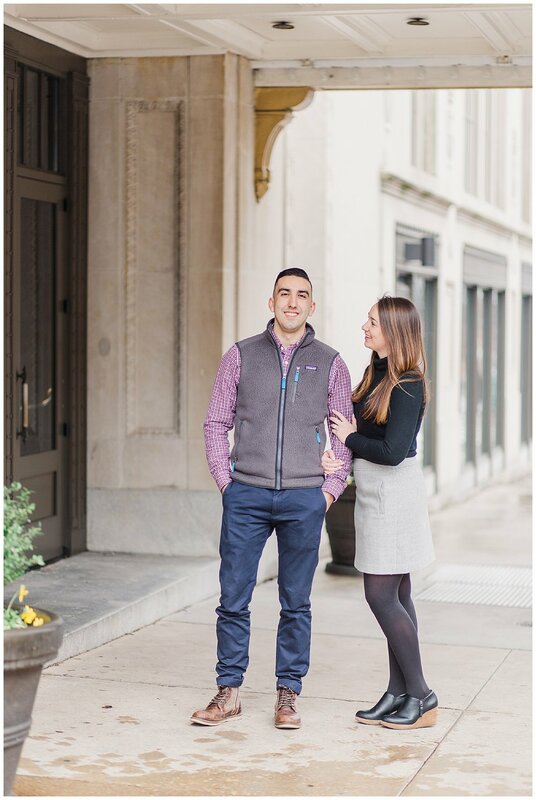 Little did Amanda know that Andres and her family had already picked the wedding date and booked the John Marshall as their venue! 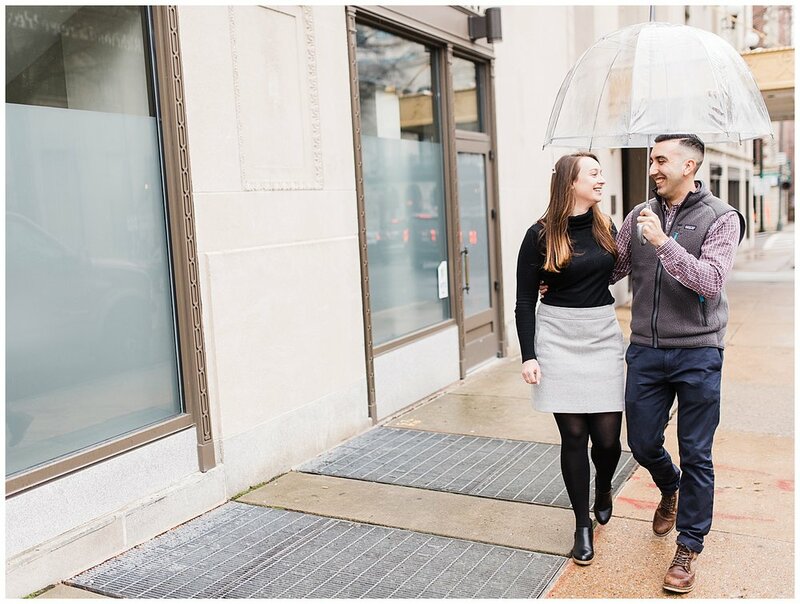 When Amanda walked into the lobby of the venue, there was a staged area waiting for her with a cute sign with their wedding date painted on it, a beautiful bouquet of white roses, and festive balloons! I can't think of a better way to spend a morning than helping this wonderful family pull off such an amazing surprise!